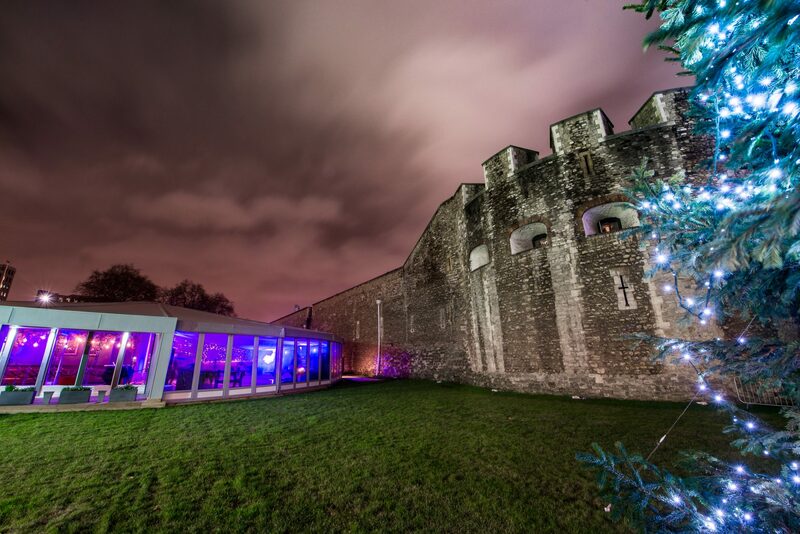 This prestigious venue will leave your guests spellbound and in awe of its surroundings, providing you with the wow factor every Christmas party needs. 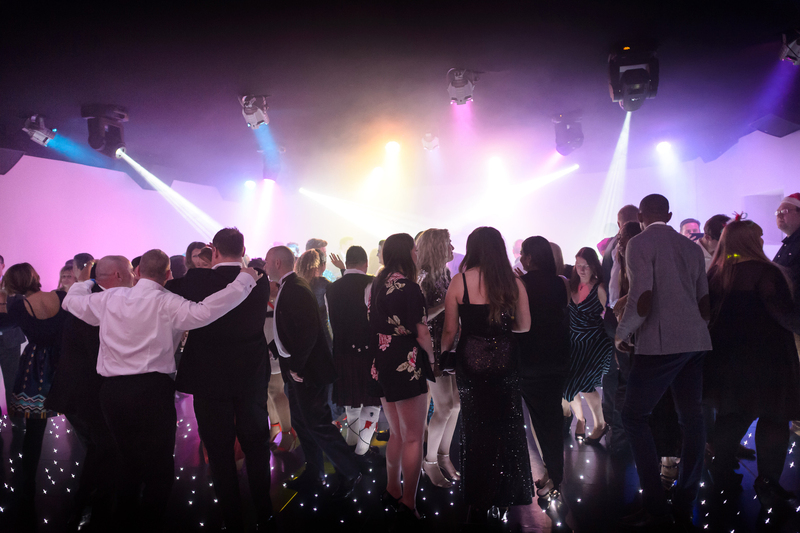 The party includes musical entertainment and a secret dance floor that will have your guests dancing the night away at ‘Boutique’. We cannot guarantee our meals are 100% free from traces of nuts.